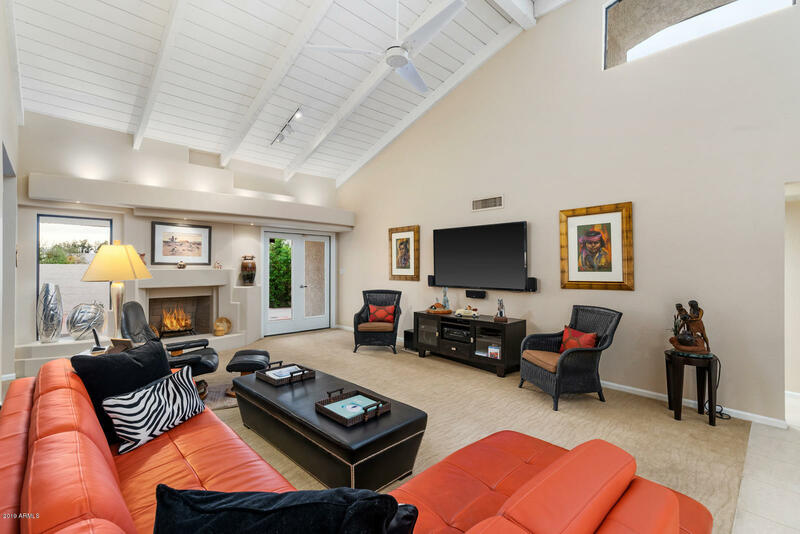 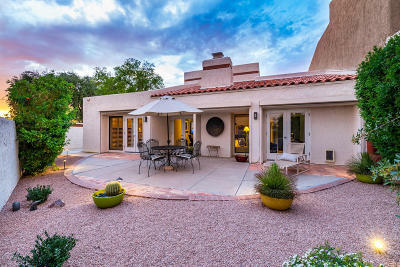 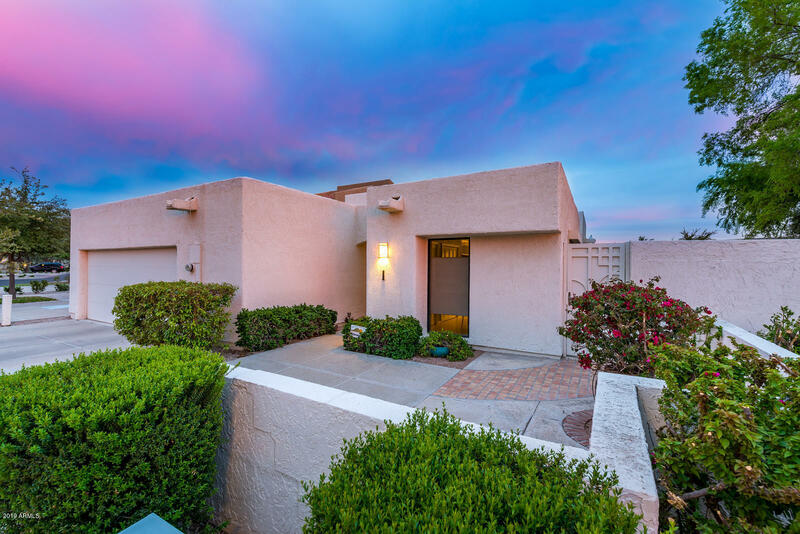 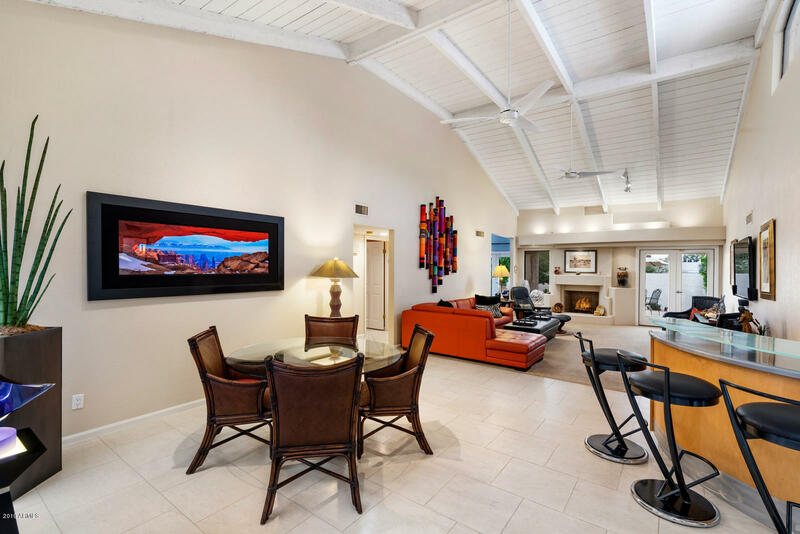 Live in the heart of Arizona Biltmore. 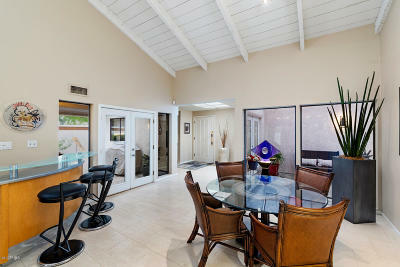 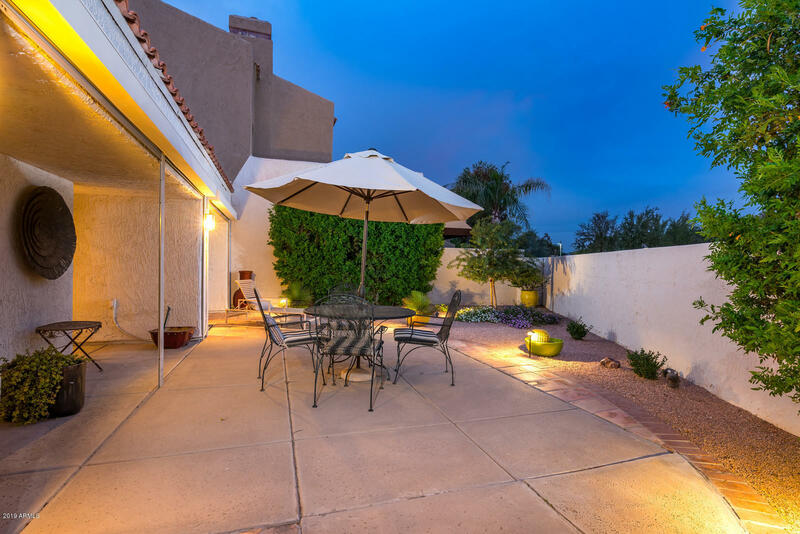 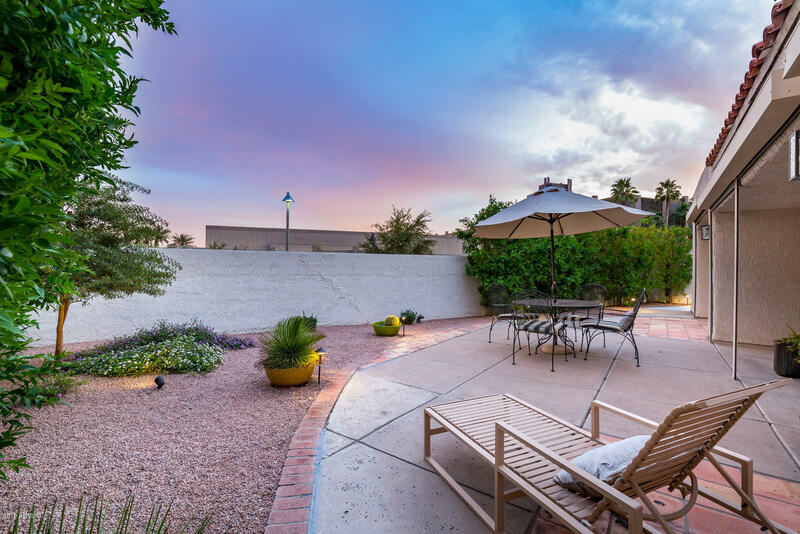 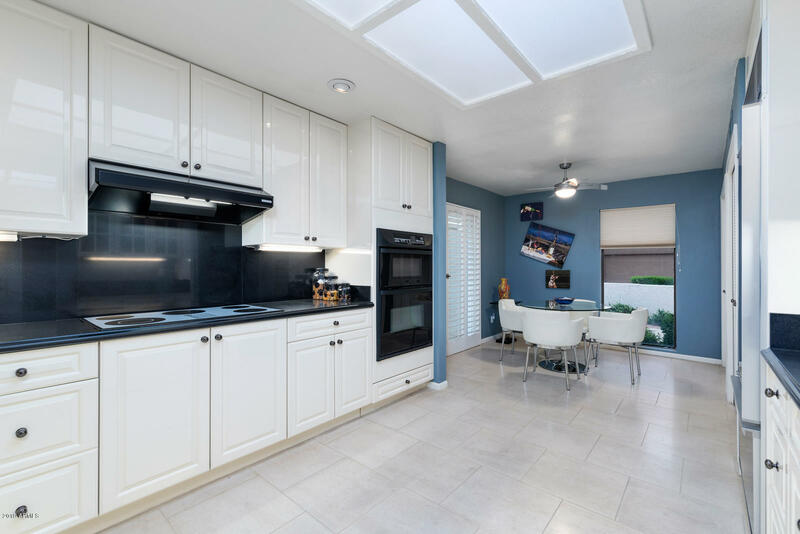 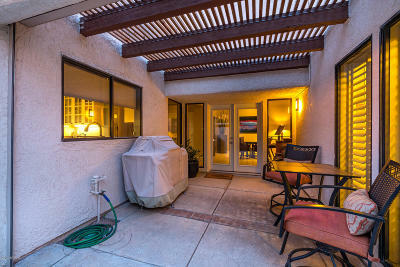 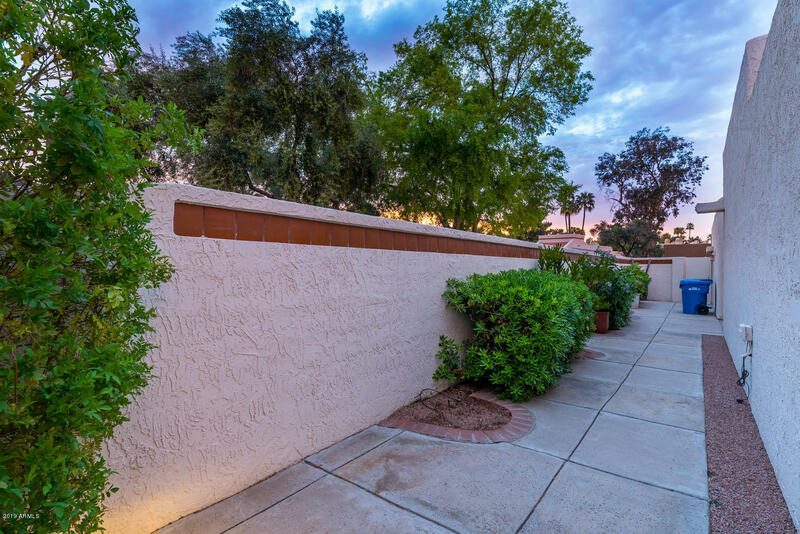 This lovely patio home is located in the gated Biltmore Square. 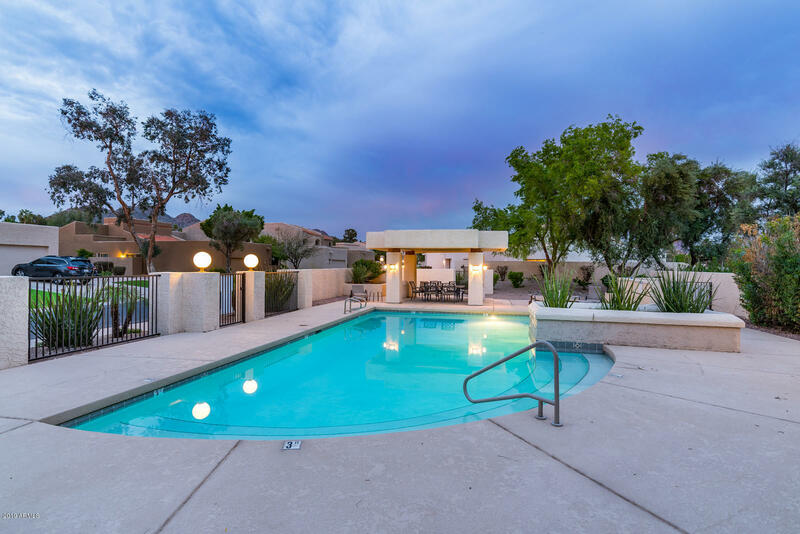 Located directly NEXT to the community pool this 2Bd/2Ba plus den/office which can be converted to a true bedroom, is approx. 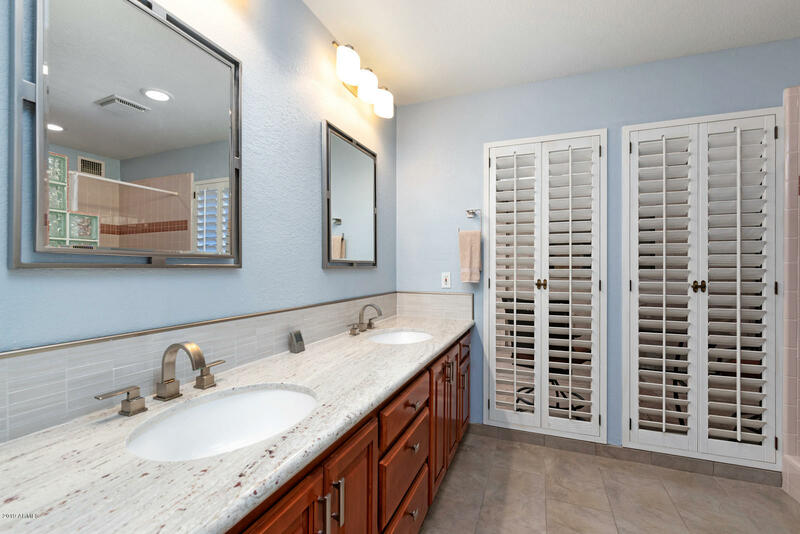 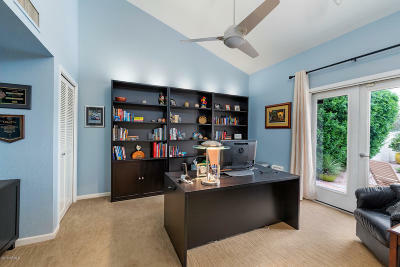 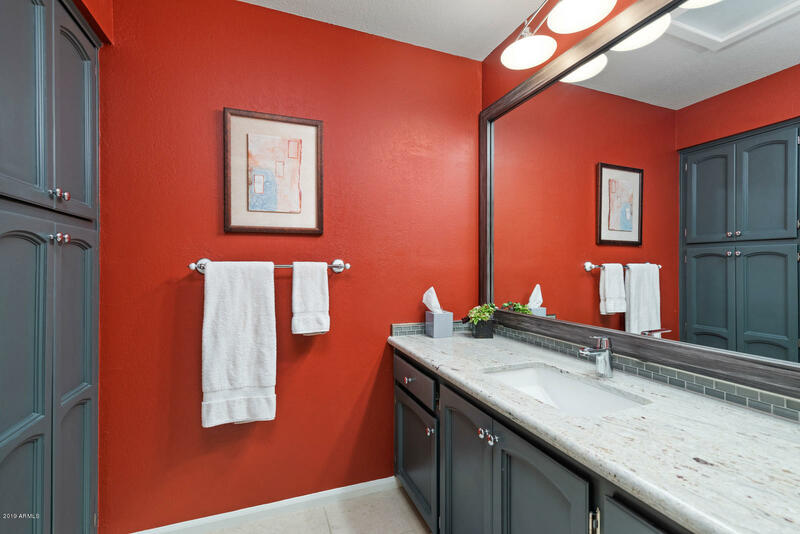 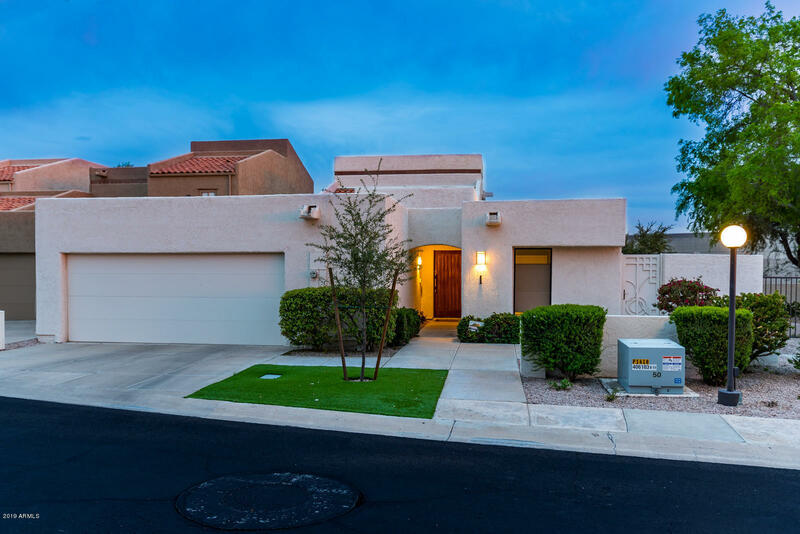 2,300Sf, has a split floor plan, single-level home, and is on a corner lot. 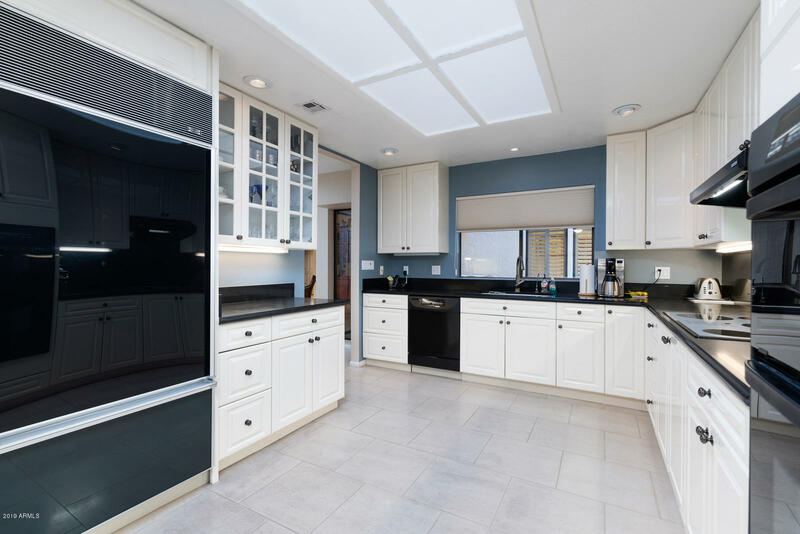 Beautiful natural lighting & skylights throughout, Epoxy coated 2-car garage. 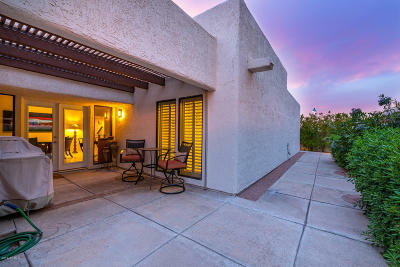 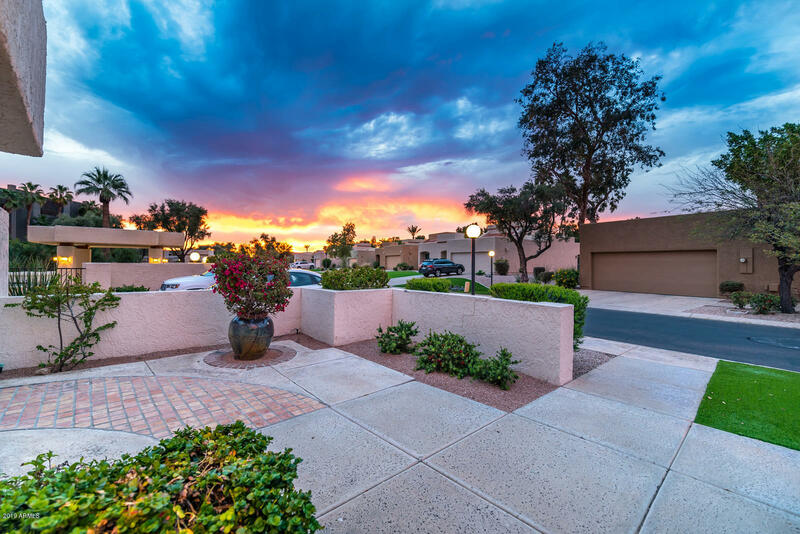 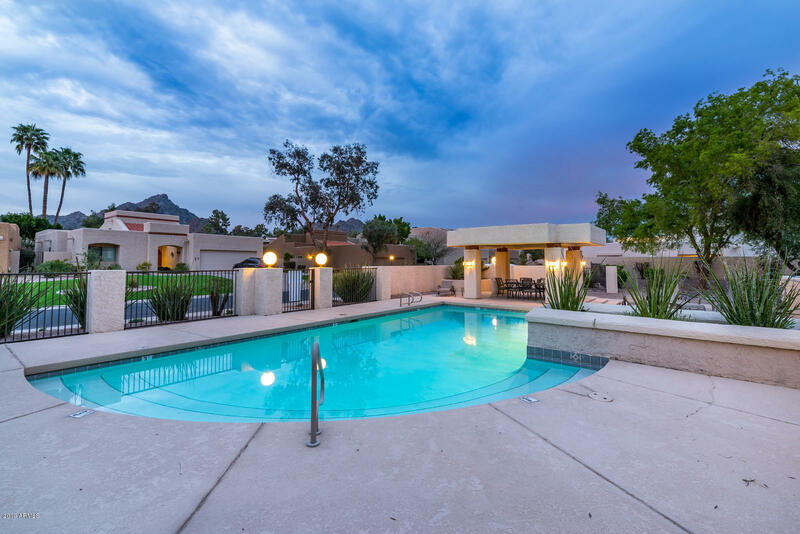 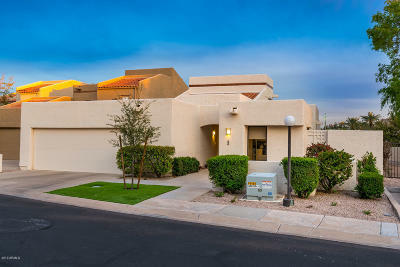 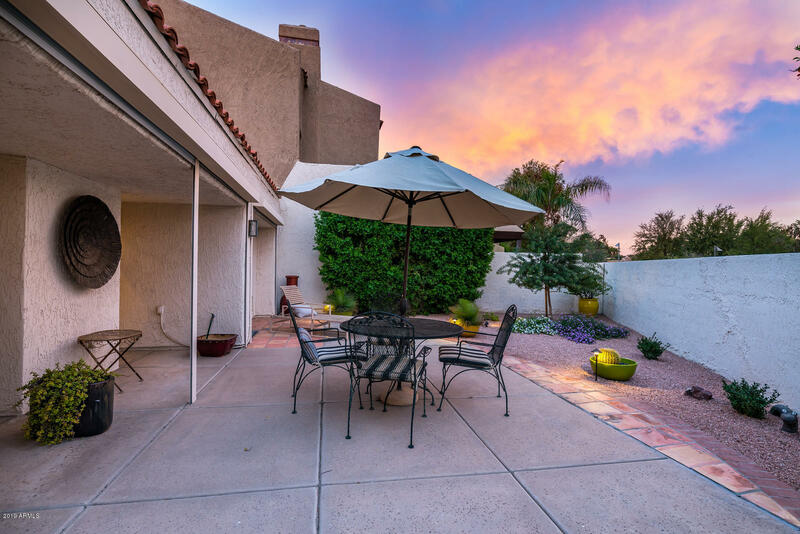 ''Biltmore Lifestyle'' opportunity-min from Sky Harbor, Shopping, Dining,& freeway access.